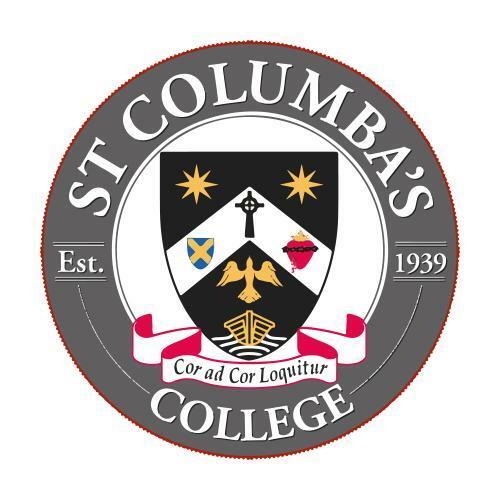 We are pleased to announce that the CISC Day Conference for Heads and Governors will be held on Friday 17 May 2019 at St Columba’s, St Albans, AL3 4AW. The day conference follows on from the very successful conference workshop on the subject of Teachers’ Pension Scheme and is aimed primarily at Headteachers and Governors in CISC schools and those seeking to increase their knowledge and understanding of the challenges faced by schools in addressing the issue of TPS in our schools. Keynote speakers, Stone King and Kingston Smith, will cover a range of issues, workshop and Q&A scenarios to support CISC schools as they traverse their way through the maze of information and advice to find an outcome to TPS best suited for your school’s needs. More details will follow once I have confirmation from our headline sponsors but I urge you all to book early to avoid disappointment. If the conference workshop is anything to go by this will be a popular event! The booking deadline for this event is 4pm on Friday 10 May 2019. To book a place please click on the link below. The cost for the day, including lunch and refreshments is £95. The payment code for this event is G400. The CISC Day Conference for Heads and Governors 17 May 2019 ticket is sold out. You can try another ticket or another date.